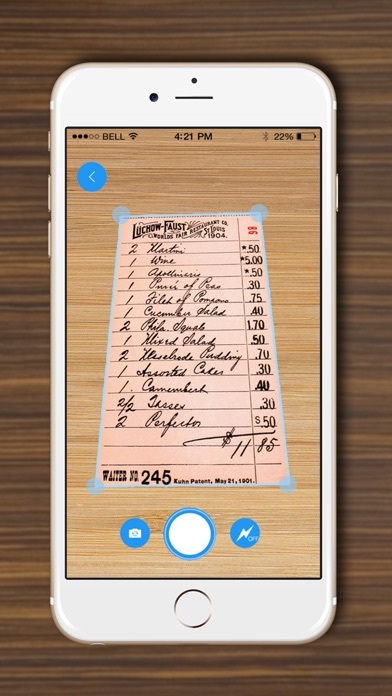 DocScanner turns your iPhone into a multipage scanner for documents, receipts, notes, whiteboards, and other text. With DocScanner, you can quickly scan your documents email them as PDF or JPEG files. Privacy is the main concern for your document... DocScanner protected your documents, receipts, notes, bills and many more from other. 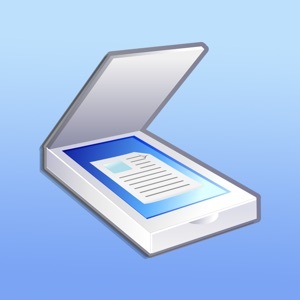 DocScanner uses advanced fast algorithms to auto-detect document edges, straighten the documents (correct perspective), eliminate shadows and set a perfect contrast. your documents remain fully private and are never exposed to third parties. 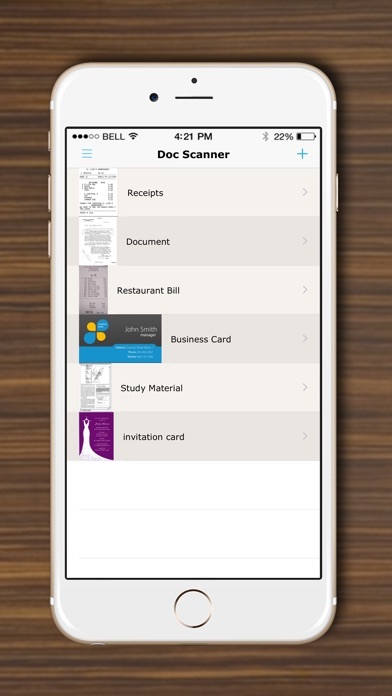 DocScanner FEATURES: - Automatic detection of document edges and perspective - Advanced image processing with enhancement and color correction, noise removing and more - Multipage scanning and document managing - Convert your document in to PDF - Share documents, email and print in one tap - Protect your document with Passcode. - And many More TIPS ON SCANNING - Make sure your document is flat and well lit. - For best edge detection, include some margin around your document while shooting. - Use flash in low light conditions, but avoid glare with glossy documents.